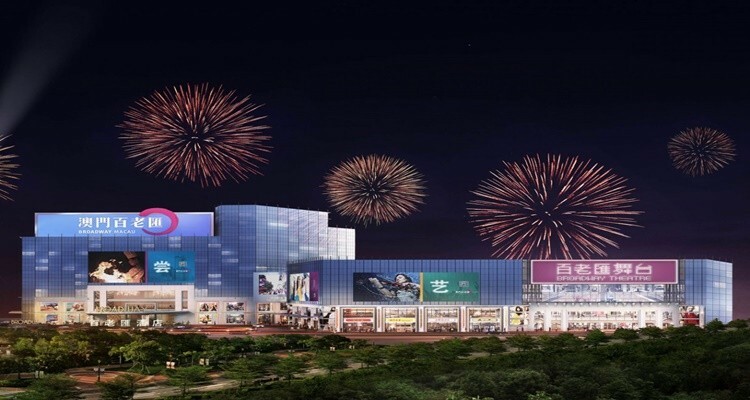 Three properties of Galaxy Entertainment Group Ltd in Macau will now offer a new payment method, thanks to a new partnership with Industrial and Commercial Bank of China (Macau) Ltd. Visitors to the Macau properties will now be able to use a mobile payment method known as WeChat Pay to enjoy the facility’s offerings. According to GGRAsia, a Galaxy Entertainment Group Ltd and ICBC press release stated that WeChat will now be offered at Starworld Hotel, Broadway Macau and Galaxy Macau. WeChat Pay is a mobile payment platform that provides users with an in-app payment feature. A social network platform titled WeChat is used as the mobile payment solution and is one of the largest of its kind in China. With the new partnership, the gaming operator and financial institution reported that the new payment solution will address a need of visitors from mainland China to Macau, as such individuals have a preference for e-wallet solutions like WeChat Pay. Guests of the Galaxy Entertainment Group properties will now be able to use WeChat Pay at several establishments. In total, 136 outlets will be launching the new mobile pay service in phases. Facilities to offer WeChat Pay include food and beverage establishments, hotels, entertainment venues and shops located in the properties of Galaxy Entertainment. It is still unknown as to if the new payment method will be offered at either of the three above mentioned properties. With the use of WeChat Pay for hotels, shops, dining, etc., Galaxy Entertainment becomes the first hospitality and entertainment provider to offer this payment method in Macau.